that seduced and baffled my ears. landed. Blue Helen, blue Helen, blue Helen. The kids in Cleveland would tease her. that has yet to be invented. Originally Published by Streetlight Magazine, click here to view article. 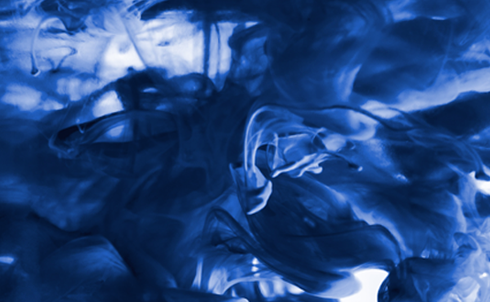 “Blue” by Linda Nemec Foster was recently nominated for a Pushcart Prize.